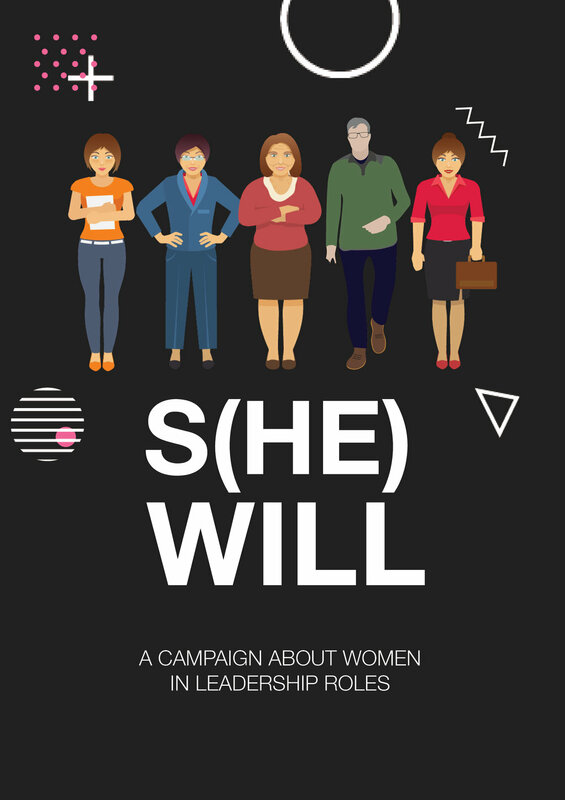 S(he) Will explores female empowerment within the workplace in leadership roles. The fact that only seven of the FTSE 100 (2018) companies have female CEOs suggests that there needs to be a change, and indeed it has already started. This interactive narrative delivers an engaging immersive experience for audiences, by combining historical accounts of traditional stereotypes with current voices and inspiring personal stories. However, while amplifying the voices of women in the workplace, S(he) Will doesn’t dismiss the importance of men’s roles in order to achieve equality. This project presents genders in collaboration with one another, to offer brighter possible futures for everyone wanting to occupy a leadership role.